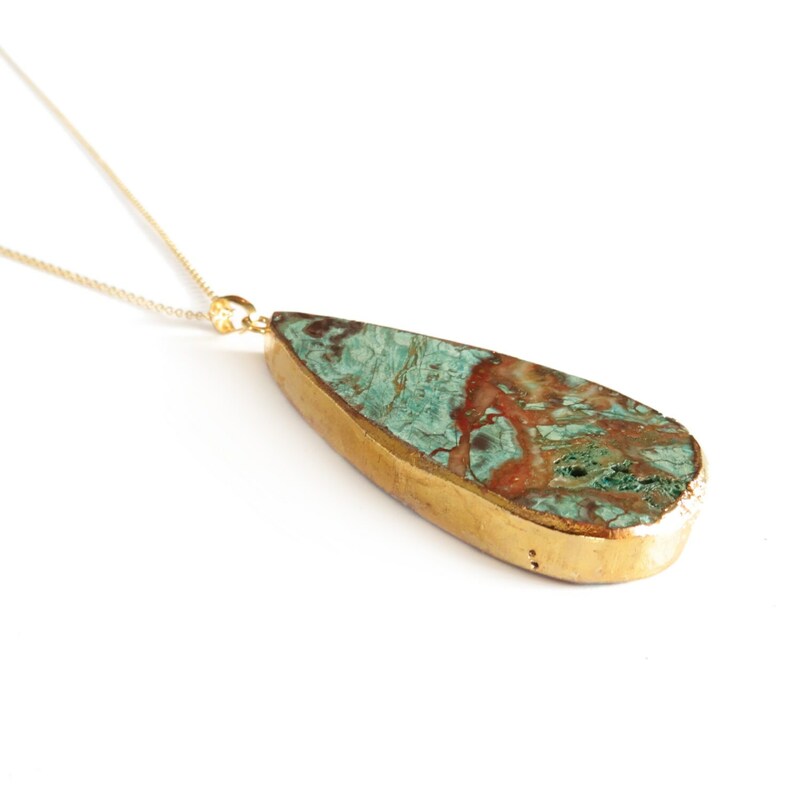 This boho necklace features a large African Opal Jasper teardrop with 22k gold plated edging. I hung it from a delicate little gold filled chain. Love at first sight! 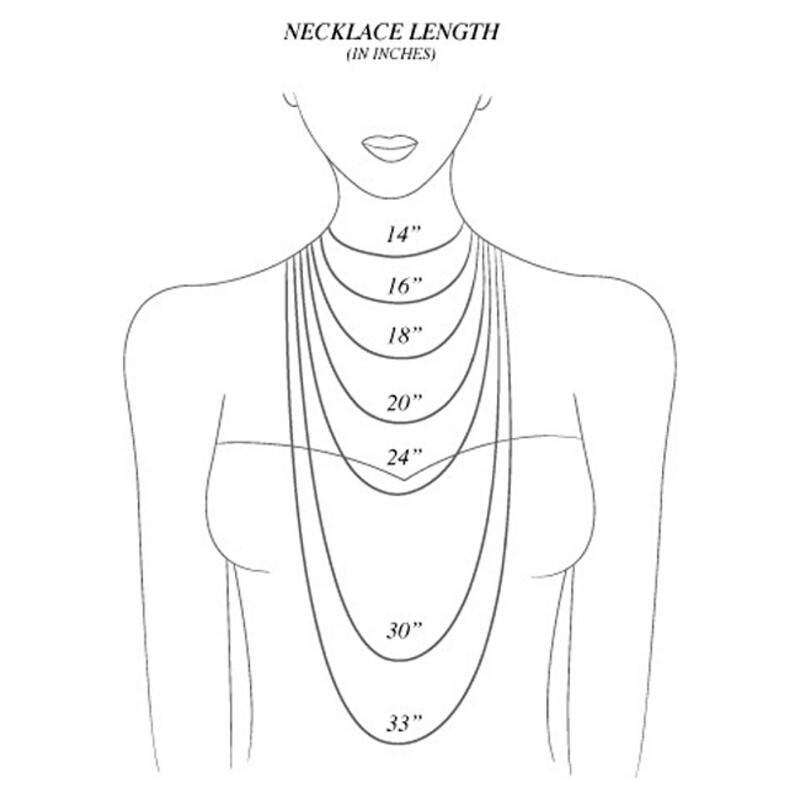 Check out the second photo in this listing for an idea of size and length. 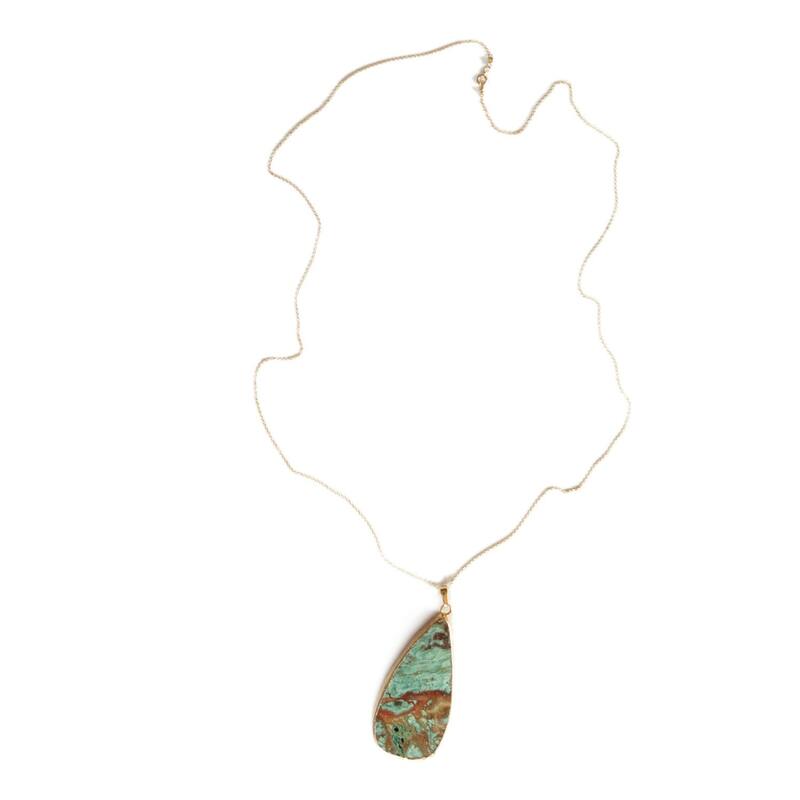 The model is wearing the African Opal necklace at 30" and the shorter gold feather necklace is 20". It’s quite nice, but it looks nothing at all like the picture in the listing. The item I received is different colors, and not as colorful overall as I expected. 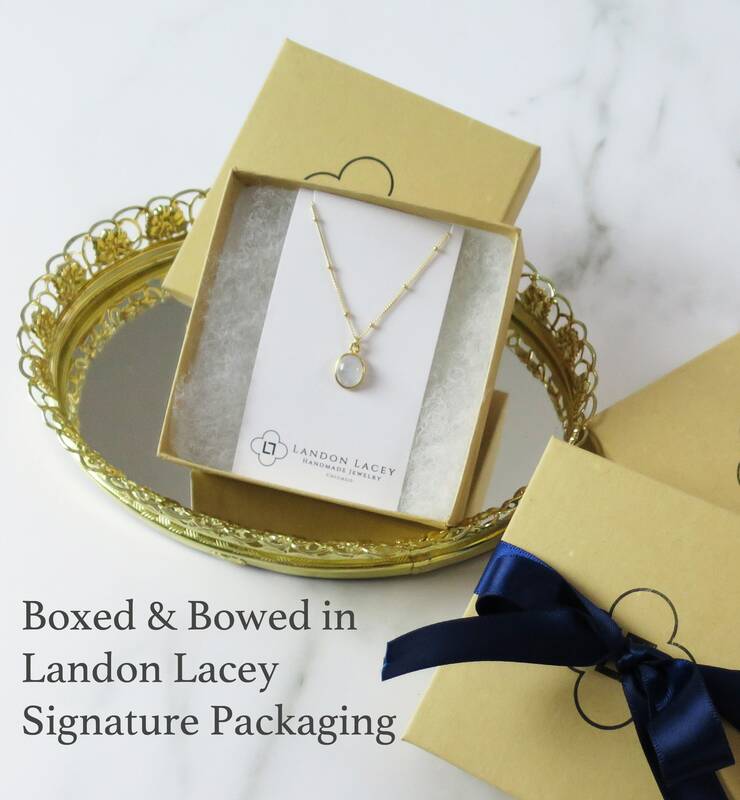 I’m sure my wife will love what I received, but I find it frustrating that there was no mention the item you receive is not the item from the photos. Gorgeous, love the size and gold surround. Great statement piece.